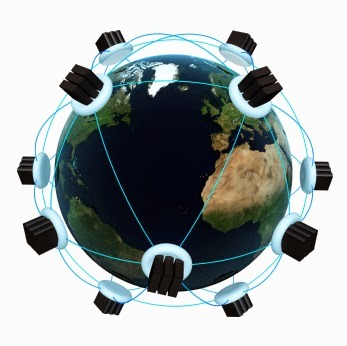 One of the advantages of a cloud-based shipping system like Pacejet compared to legacy software is direct connectivity with carriers that can be more easily maintained and expanded over time. Since the beginning of the year, we've added new carriers to the Pacejet Carrier Network, deployed corrections, and refined functionality for many shipping services to help users reduce costs and improve efficiency. Most enhancements are automatically applied if users are actively using a carrier and running the latest version of Pacejet. The latest carrier integrations added to the Pacejet Carrier Network are Averitt and CH Robinson. Averitt is a private transportation company operating primarily in the Southeastern United States. CH Robinson is a global third party logistics (3PL) provider with a wide range of services. Please keep in mind that integration options provided by Pacejet are in no way involved with your agreements or contracts with these organizations. You will need to have or obtain a contract with these carriers in order to use them in your shipping operations (Pacejet is not affiliated with, does not resell, or otherwise represent these carriers). In addition to new carrier connectivity options, a number of corrections and enhancements have been automatically applied to existing carrier connections. Canada Post received a correction to 4x6 label creation and Pitt Ohio Ground received a general connectivity update for Pacejet 15. FedEx improvements included new Endicia account options for Smart Post classes, a correction involving LTL class handling, and a correction involving multiple FedEx meters. Purolator updates included the option to configure an alternate address for Express Cheques and a correction to creation of COD labels. USPS updates include a correction for some classes returning errors when using flat rate containers and an improvement to handle special characters included in a ship from company name. In case you missed the blog update back in December (posted here at "Time to Re-Energize Your UPS Shipping Services Portfolio"), a number of significant enhancements were released for UPS shipping services. 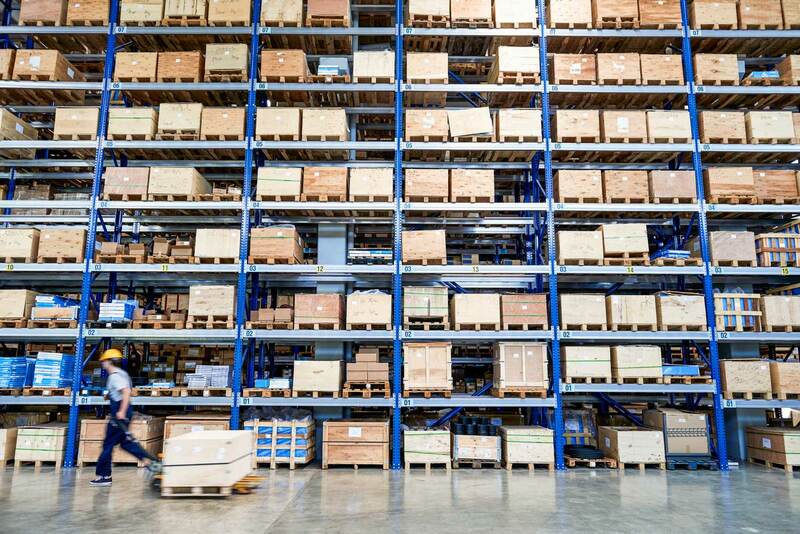 Some of the more popular options included integrated UPS LTL / Freight (instead of a separate connection), new UPS Ground with Freight Pricing, better handling of multiple UPS accounts in shipping, and more. Some of the more complex shipping services mentioned here or in Help materials may require additional assistance from Pacejet to setup, test, and roll out in your business. Please contact Pacejet support for assistance. Three types of Help documentation are included in the Pacejet Help system for most carrier connections and may be of assistance as you evaluate, test, and deploy new carrier services. A "Carrier Usage" document provides how-to instructions and some specifics that may be unique for each carrier. A "Carrier Setup" document outlines some of the basic configuration requirements for activating a carrier such as username and password information. And lastly, an "Integration Change Log" document provides ongoing release notes on the latest updates for each carrier connection. The easiest way to stay in touch with the latest updates and information is to search Help for a carrier such as "Averitt" to identify the key documents to review and, of course, stay subscribed to this blog to received news and updates like this posting. There are some differences in availability of Carrier Network upgrades as well as feature upgrades in Pacejet, based on the cloud version you are running. If the main navigation menu you see in Pacejet is dark blue with white text, then you are running the latest version of Pacejet as of this blog post --- identified as version 2015.1. Upgrades to this version are generally being released on a quarterly basis, are automatic, and described with calendar-aligned identifiers. For example, users running on the 2014 release last year were automatically upgraded to the 2015.1 release when it was deployed in January of 2015, and will be automatically upgraded to the 2015.2 release when it is available in Q2. Users running this latest version of the Pacejet platform have also automatically received the carrier updates mentioned in this blog posting or can contact support for assistance in activating new carriers. If the main navigation menu you see in Pacejet is white with dark text, then you are running an older version of Pacejet identified as version 3.2. While Pacejet is continuing operationally support for this version, carrier updates mentioned in this blog posting do not apply and new carrier options are not available. Please contact Pacejet support for information about how to upgrade to the latest Pacejet 2015.x version. Pacejet adds new carriers when there is enough customer demand for the unique services, coverage, or other capabilities of a specific transportation service provider. We also partner with customers to share the cost of adding specific carriers that are important to a few customers but not on our roadmap. For carriers without online connectivity options (aka API's), Pacejet supports tariff and custom rate rule configurations to enable online rating and shipping with these carriers. Please let us know if you have a carrier you need for your shipping operations, we're always interested in learning about new carriers and services we should consider for the Pacejet Carrier Network. Interested in learning more about Pacejet or updates to the Pacejet Carrier Network? Contact us today at 877-722-3538 or via pacejet.com.